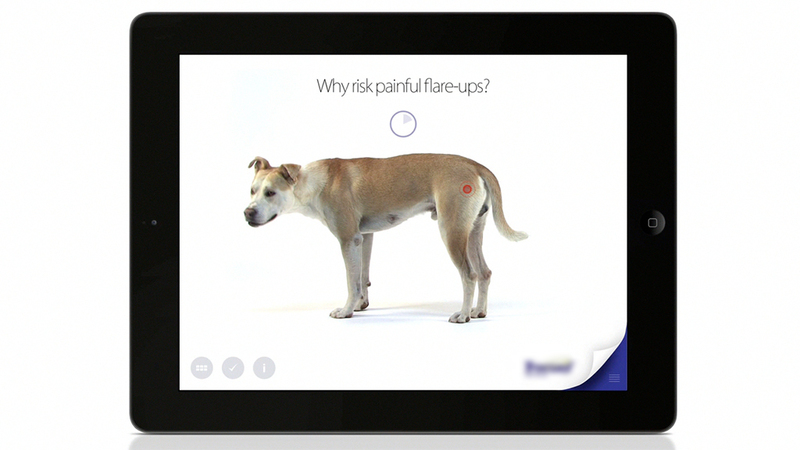 Awarded This project won a 2013 Bronze Clio Healthcare – veterinary, digital, sales aid. 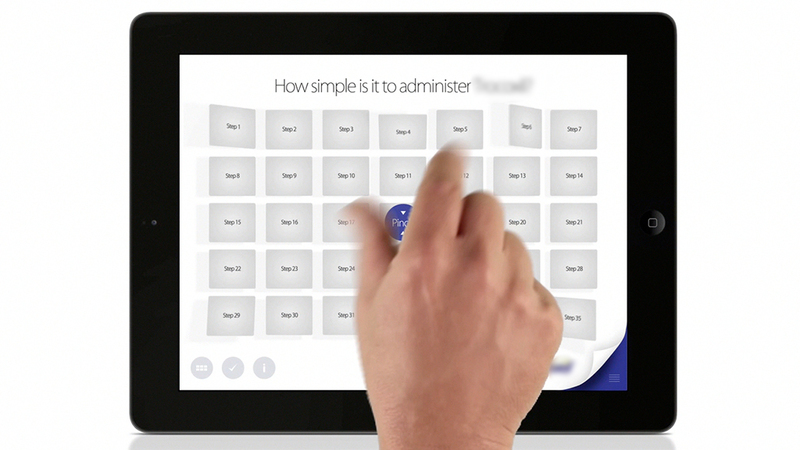 Case study – Motion graphics and 3d animation for mobile devices. 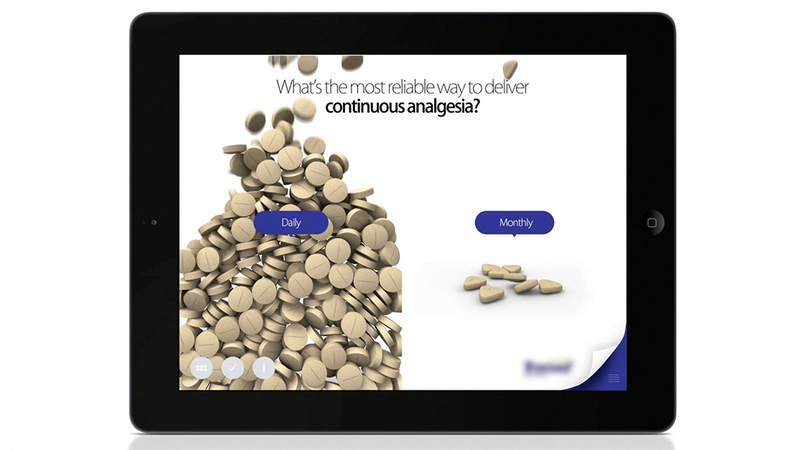 iPad detail sales aid for vets has many animations to bring rather dry material to life and really engage viewers.